Welcome to Salzburgring for rFactor! 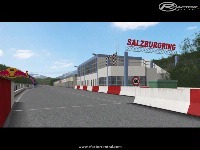 Following the demise of the A1 Ring, the Salzburgring is Austria’s last remaining operational race track. 1969 and features two long straights and fifteen corners. 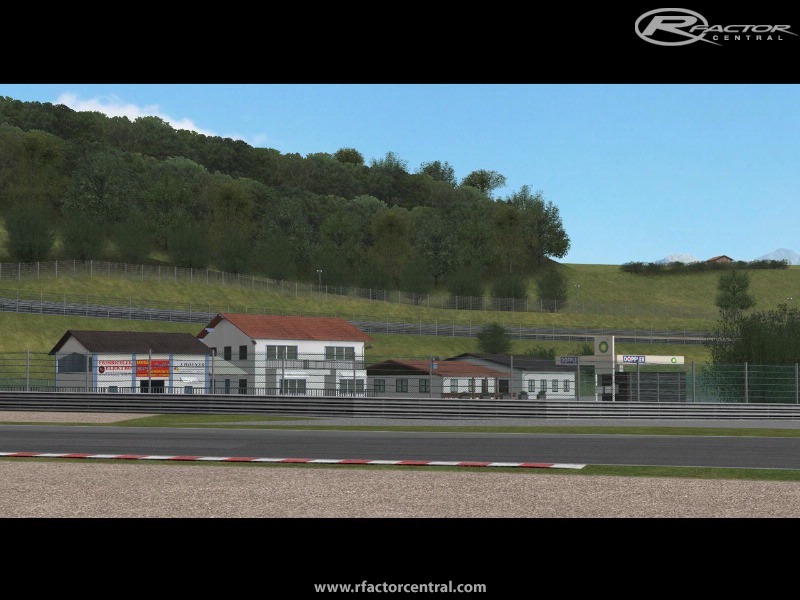 smaller touring cars and motor bikes. track days and car industry events. - BEST RUN IN DX9 MODE! - gain most fps by switching shadows from max to high! 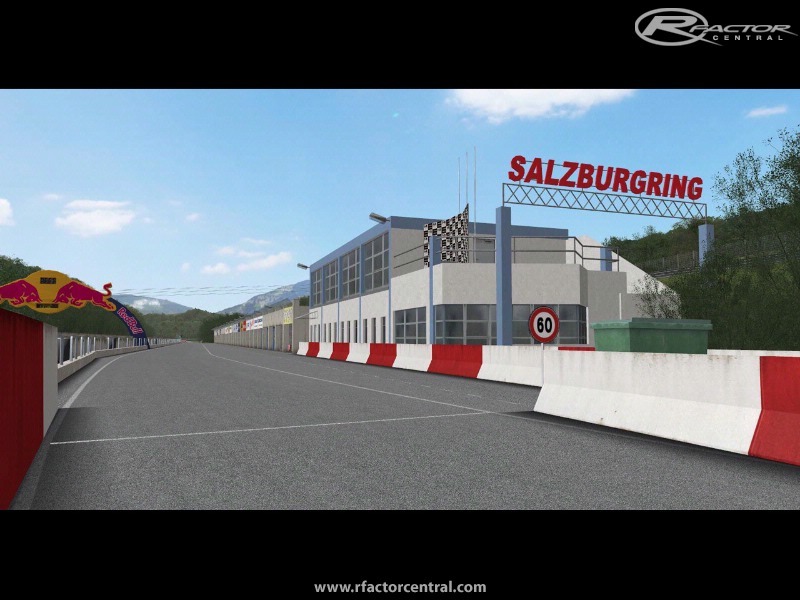 There are currently no setups for Salzburgring. Add a Setup. maybe i could provide some photos, have to scan my hard disc. Excellent job Com8! Thank you. Das Salz in der Suppe !!! 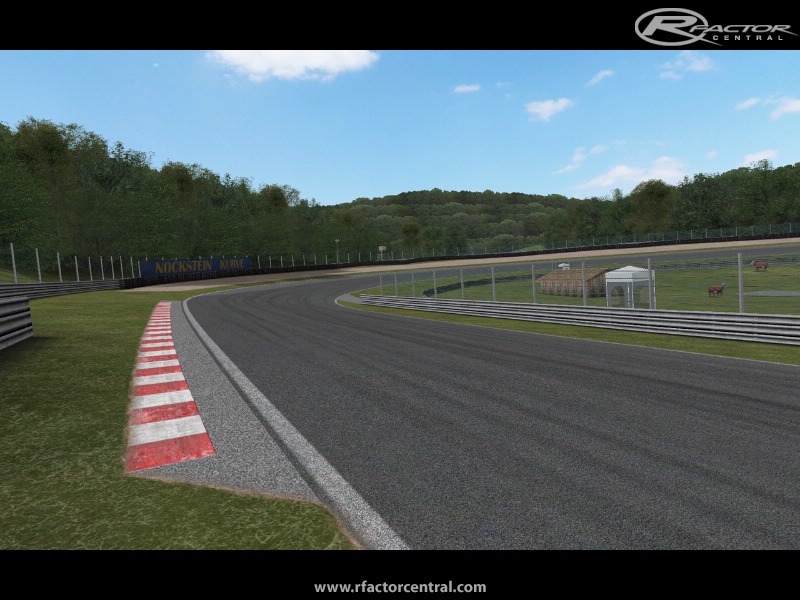 But i can't find the Renault Clio 3 mod on the photos !!! I get a Grass root texture loading error. I even moved all other tracks out of the Location folder so this track was the only one left. Still get an error on loading the track. the topo.dds texture for the grass is too big for your graphics card! 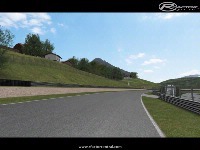 I uploaded a fix for this (made the texture smaller) - if installed correctly, you should have a single "topo.dds" in Salzburgring2009 folder - note that the visually quality of the grass will be a lot lower!